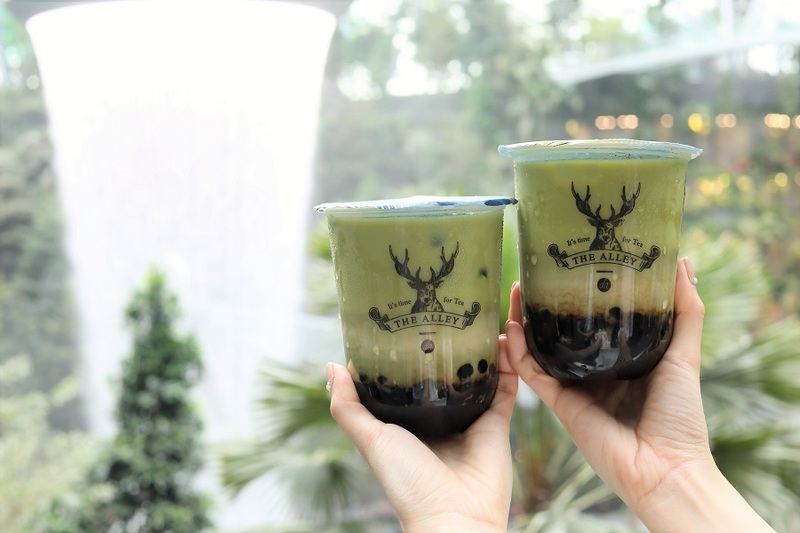 It has been a long wait, and popular bubble tea shop The Alley has finally opened in Singapore, right at Jewel Changi Airport (#B2-273). 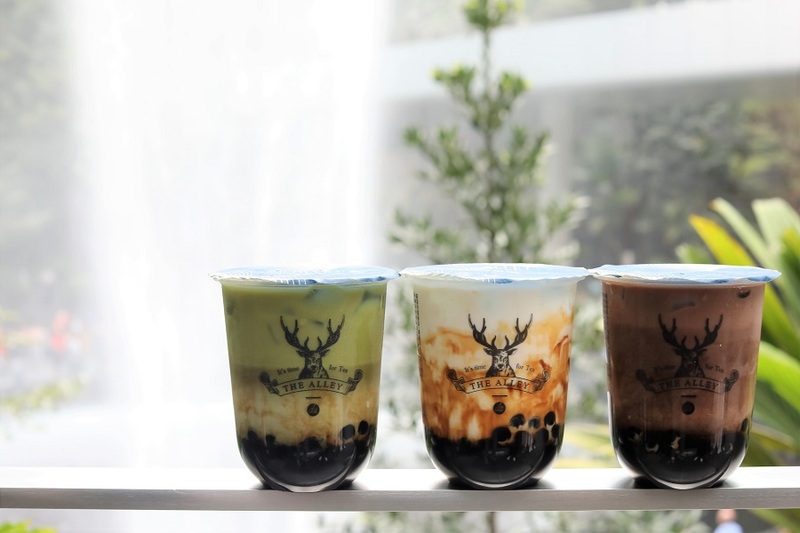 Is Singapore ready for another Brown Sugar Milk shop? It appears so. The official grand opening will be on the 17th of April, AND the good news is the shop will be opened 24/7. Bubble Tea all around the clock! 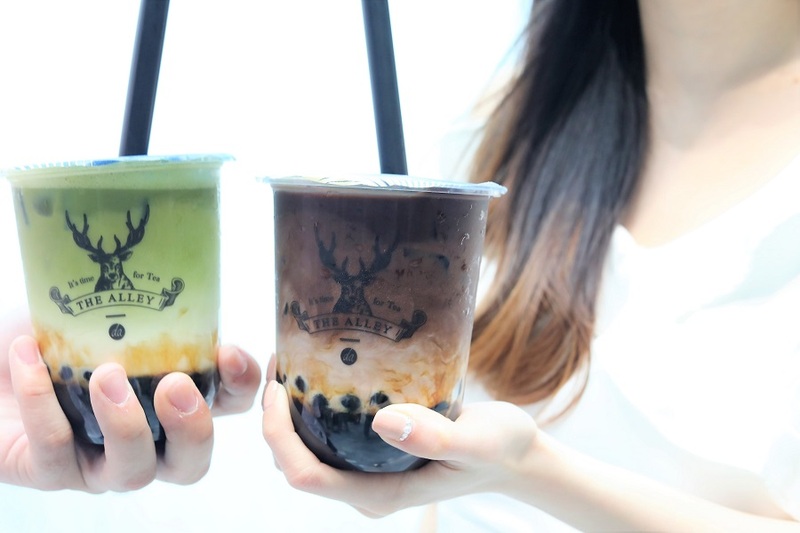 Some background: The Alley is a well-known Taiwanese beverage chain founded in Taichung, Taiwan in 2013. 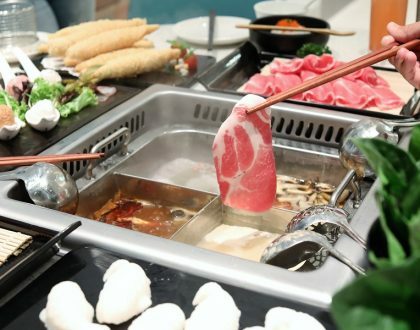 After 5 years, it has rapidly expanded to over 300 outlets around the world including Japan, Korea, France, Australia, USA, and finally to Singapore. Two stores will open in April, both at the highly anticipated JEWEL Changi Airport and Orchard Cineleisure. Manually measured, sifted, mixed and formed, the pearls achieve a better texture and aroma compared to its machine-produced counterparts. Committed to quality, even their sugar cane syrup is made in-house daily using all-natural, high-quality sugar canes. As for their tea, it comes from premium hand-harvested tea leaves. Every beverage from The Alley is carefully engineered and has a story of more than 500 days, starting from the harvest of the tea leaves, the processing and aging of the leaves, the infusion of flavours to the selection of ingredients and their ratios. 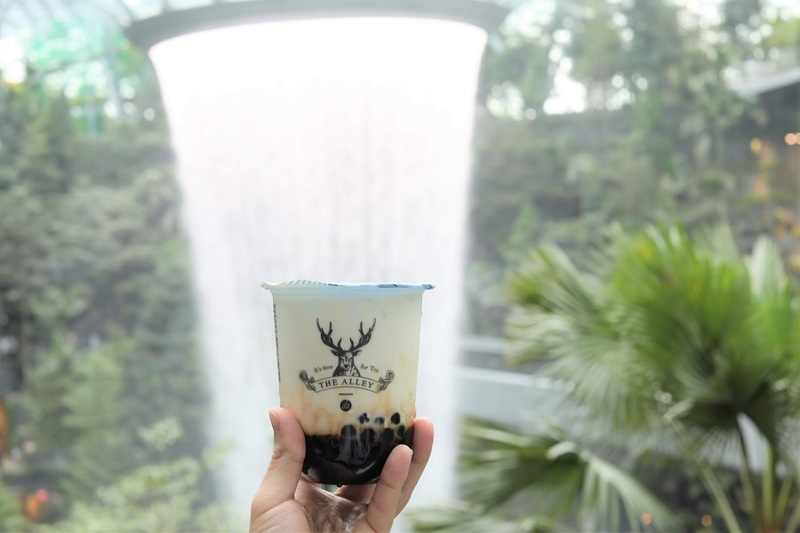 During the soft launch phase at Jewel Changi Airport, The Alley Singapore will first introduce the 3 signature drinks, followed by other beverages of Assam Black Milk Tea and Royal No.9 Milk Tea progressively. 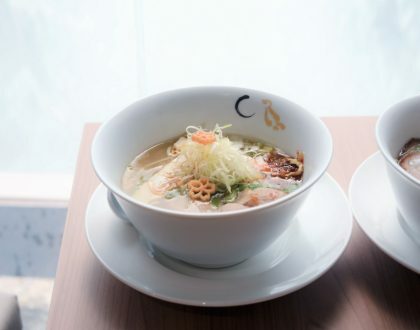 Also, note that there will be a limit to 2 cups per pax during the soft launch and opening period. 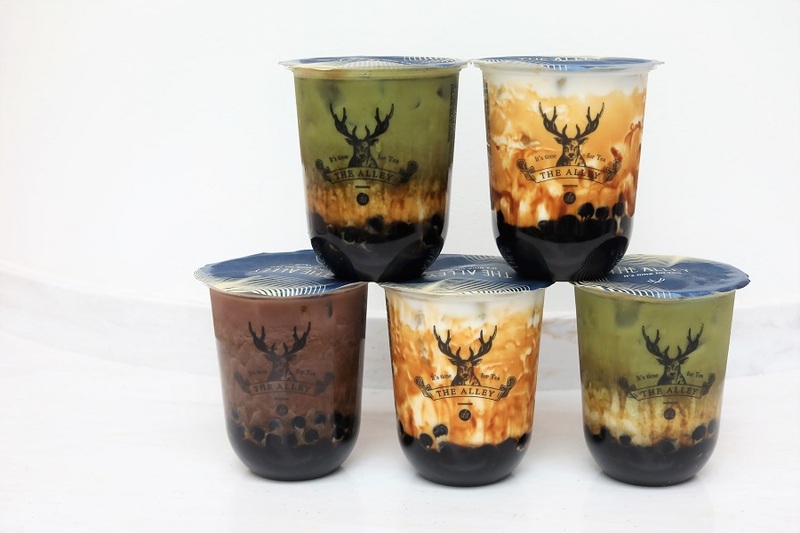 This famous drink contains the signature Deerioca, delicate yet chewy tapioca pearls meticulously brewed for more than 4 hours in The Alley’s all-natural brown sugar. 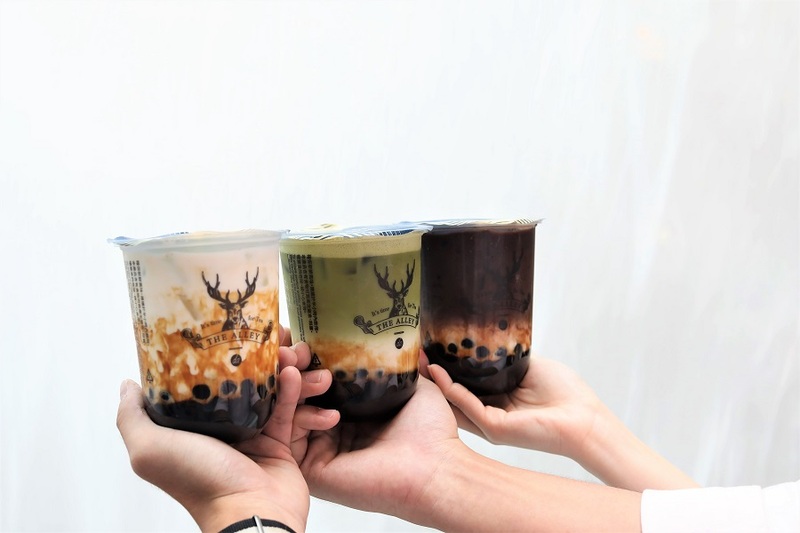 Each slightly sweet boba pearl is satisfying to the bite because of its texture. I found that the texture was just right – not too hard or soft. Made with Japanese grade fresh milk, this smooth and creamy beverage can be customised in terms of sweetness. 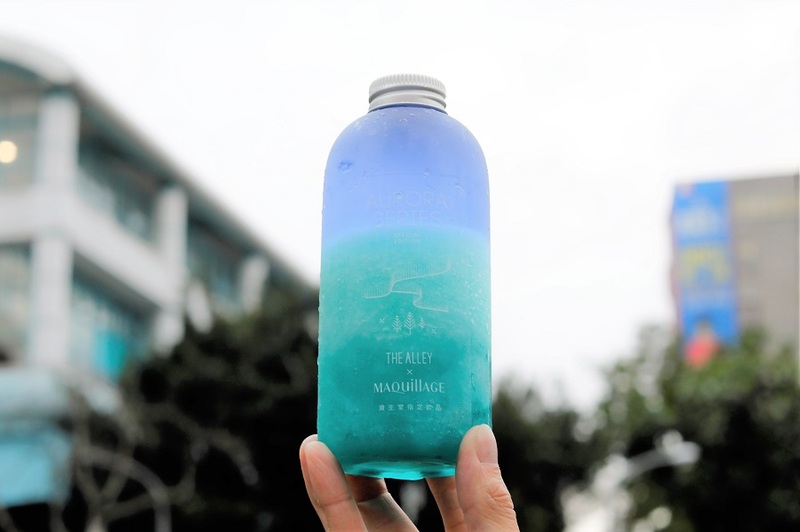 A visual stunner with its beautiful gradient effect, this highly recommended drink promises a refreshing treat while watching the Rain Vortex from a distance. 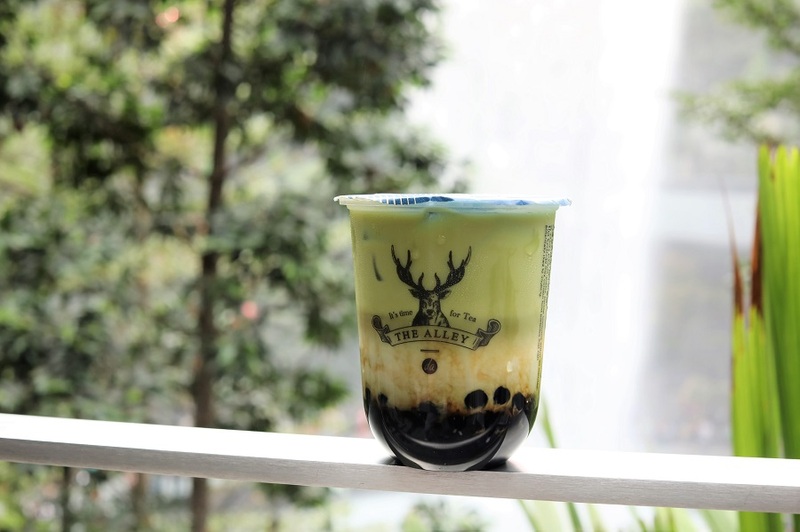 This variation of the Brown Sugar Deerioca Fresh Milk Same comes with Japanese matcha powder, adding a slight tea bitterness to the overall flavour profile. 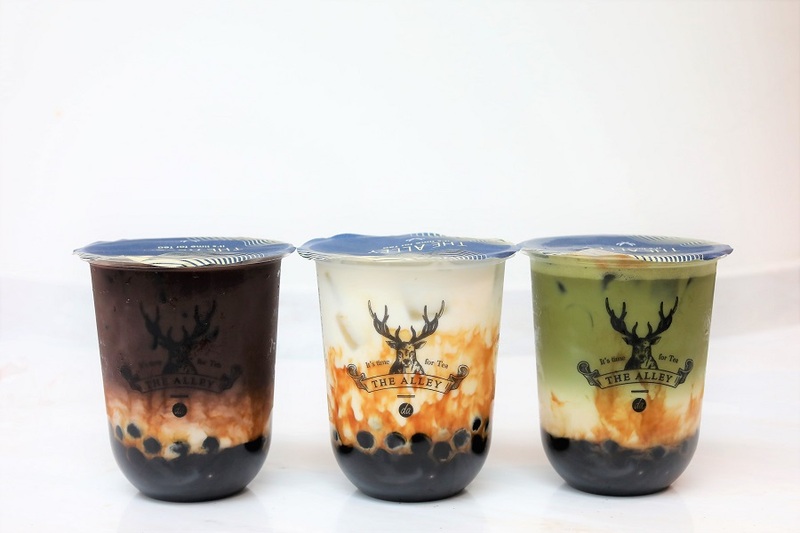 If you have a sweet tooth, The Alley recommends you don’t shake it and just drink it straight from top to bottom to feel the silky fresh milk with warm brown sugar Deerioca. If you prefer a drink that’s easy on the sweetness, order this – the sweetness is delicate and not overpowering. 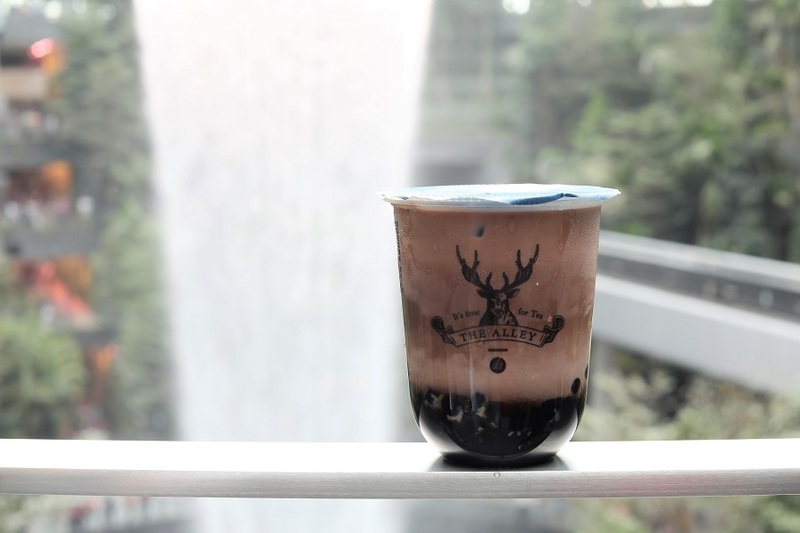 Like the Brown Sugar Deerioca Milk, this drink uses Deerioca pearls and Japanese grade fresh milk but with an added ingredient: cocoa powder. The subtle bitter taste of the cocoa blends well with the brown sugar sweetness of the Deerioca and the creamy taste of the milk to create a well-balanced beverage. This is probably the richest and most intense of the 3 I tried. Tip: stir up the drink about 9 times to make it lighter and less sweet. 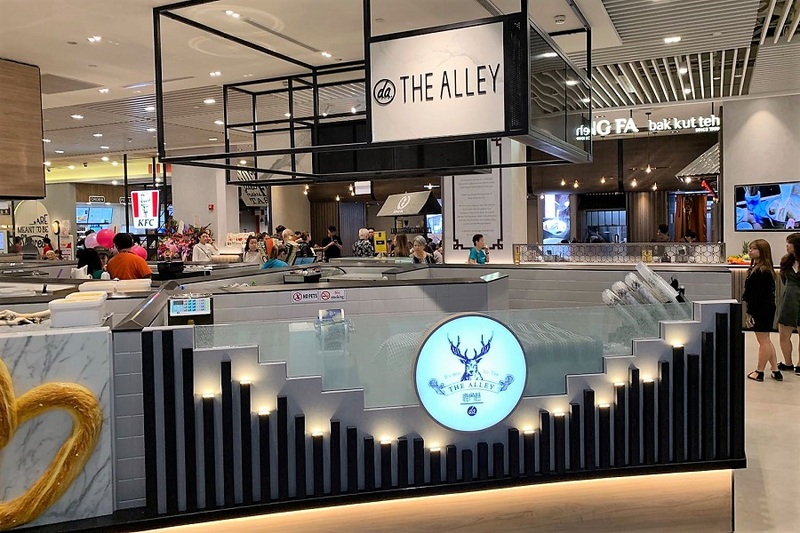 Also look out for the launch of The Alley Luxe at Orchard Cineleisure end of the month – the first of such concept in the world. 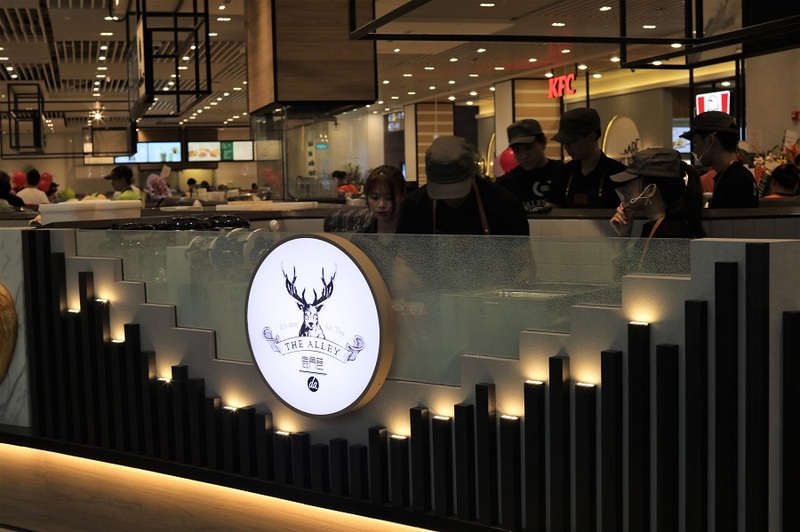 This is a lifestyle café that showcases their finest collection of beverages, and will also feature a selection of classic European baked products, such as croissants, cruffins (a croissant-muffin hybrid), and kouign-amann. 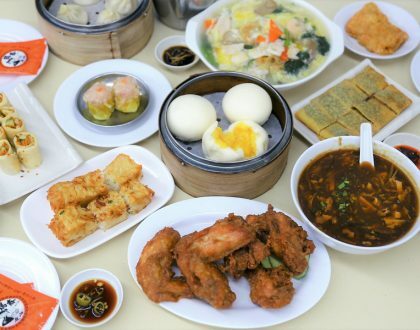 This is where you can sit back and enjoy their drinks dine-in over scenic views of Orchard Road, or takeaway to reserve the tasting for later. The Aurora Series is named after the breath-taking Earth sky phenomenon Aurora borealis a.k.a. Northern Lights, often seen in high-latitude regions. This couple of photogenic bottled beverages – nature’s beauty captured in a bottle- scores high in “instagrammability” and sweet taste. You can choose either the Morning Dawn or Northern Lights when released. 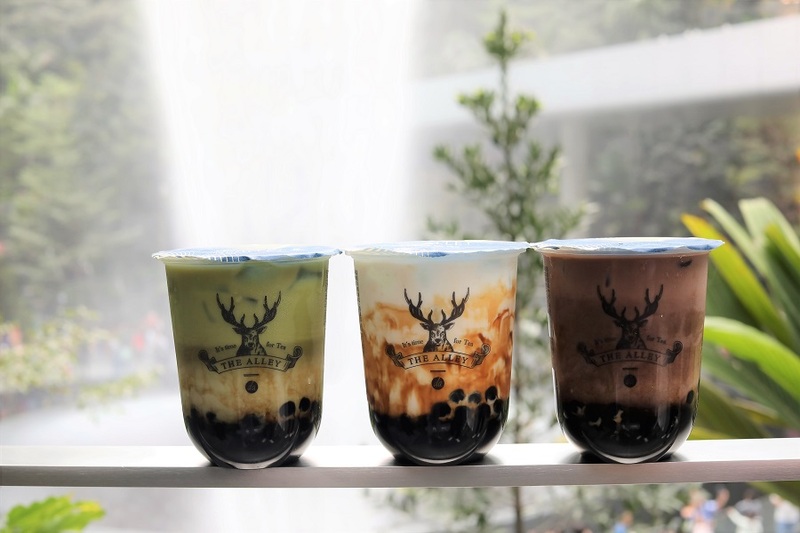 Both comes with a stunning gradient appearance, these specialty ice-blended drinks are a harmonious infusion of fresh fruits and fragrant tea. 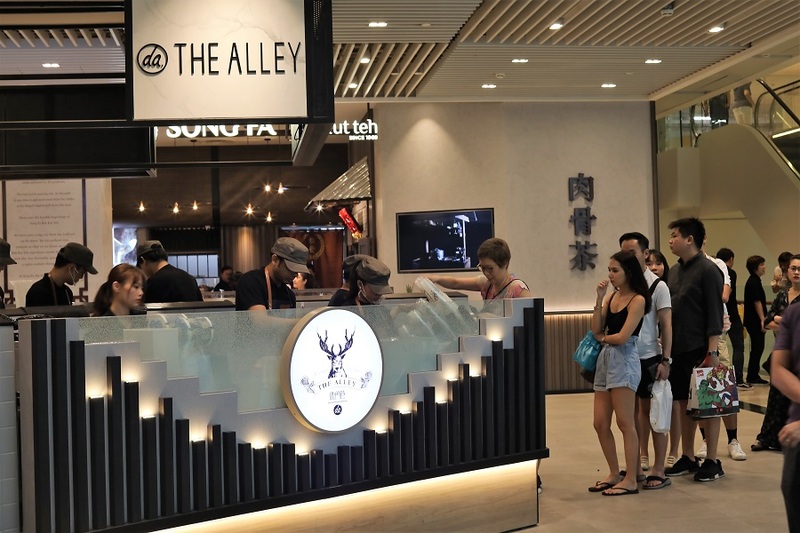 So go ahead and quench your thirst as you taste The Alley’s signature drinks, for the first time right here in your own Singapore alley. As this global brand’s slogan goes: “It’s time for tea”. * This entry is brought to you in partnership with The Alley Singapore.